"This is a very nice mail box. It matches our Mexican tile and decor. It is quality construction without looking bulky or industrial. It is very nice for residential houses or apartments." I really like the mailbox. "The mailbox is a good size. Big enough for magazines." 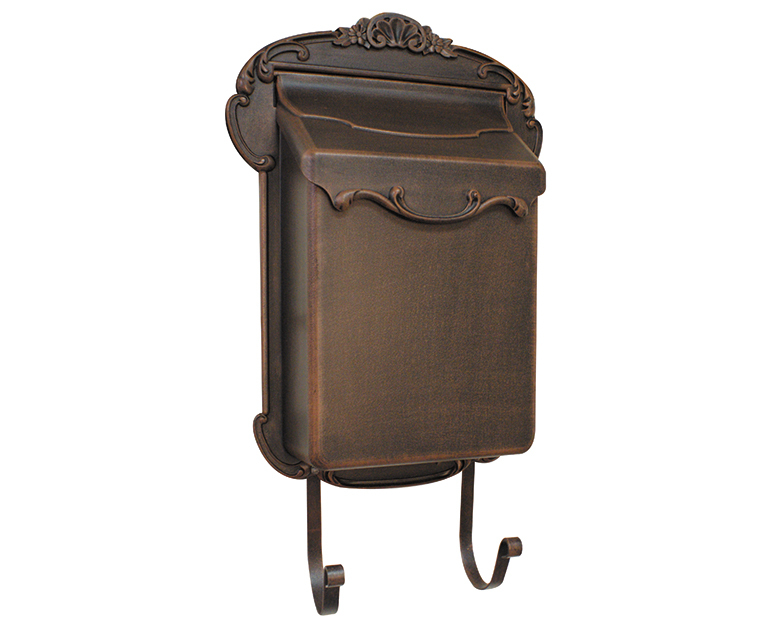 "I am quite happy with this quality mailbox. It is quite attractive on my house. Actually, the reason for my purchase was the fact that I needed a more attractive, stylish mailbox to offset the style of my residence and add to its value. The cheaper, less attractive mailboxes were diminishing the attractive look of my house and its value."